According to CANCERactive there are tests that can be carried out that detect the presence of cancer cells in the blood stream long before traditional methods, like CT scans. CANCERactive is a charity concerned solely with the provision of information about cancer. Alternative treatments were not previously recognised by Cancer Research and recently they have changed their stance. Until recently they had a page on their website for alternative treatments but called such treatments ‘snake oils’ and advised that they should be avoided at all costs. They didn’t refer to any particular treatments just those that were not conventional. Now they have quite a large section on different treatments that they do not class as conventional. They explain the differences between complementary and alternative treatments because they don’t want people to get confused between the two, which is good news. They do however, support some complementary therapies that can work along side conventional treatments, chemotherapy and radiotherapy. Cancer Research now have pages on their website about the Gerson Therapy and Laetrile and even provide links so those who want to know more can visit the websites for themselves and do their own research. This should encourage cancer patients who previously knew nothing about such treatments to start looking into all the different options available to them and not limited to conventional treatments. This is a huge breakthrough, they have started to recognise that there are alternative cancer treatments that cancer sufferers are using to treat themselves. The very fact that they have named these treatments and provided (not totally accurate) information about them is definitely a step forward. Cancer Research know that they can’t ignore these treatments and have to acknowledge that they do exist. Cancer patients should have the right to know what other treatments are available to them. Many suffering from cancer will only know what their doctor tells them and not all patients want to go down the route of convention. 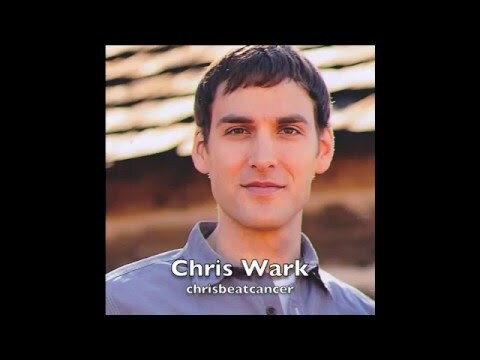 By Cancer Research putting the information about different alternative treatments on their website, gives more options to those who need and want it. Medical professionals need more training about the benefits of nutrition and start treating the cause of the problem and not just the symptoms. Dr Rangan Chatterjee recently admitted in an interview that doctors don’t receive any kind of nutritional training at medical school when they are training to be a doctor, therefore not qualified to give advise on nutrition to patients. We need more research into alternative cancer treatments to evaluate their effectiveness but because there are no financial gains from these treatments, no one will finance the research. Without this research, the various natural cancer treatments will not be recognised or given any credit. All those who have successfully treated their cancer naturally and are now cancer free will be classed purely as anecdotal and their treatment will not be recognised. We have started a new fundraising campaign! Everyone at Help Stop Cancer is a volunteer. 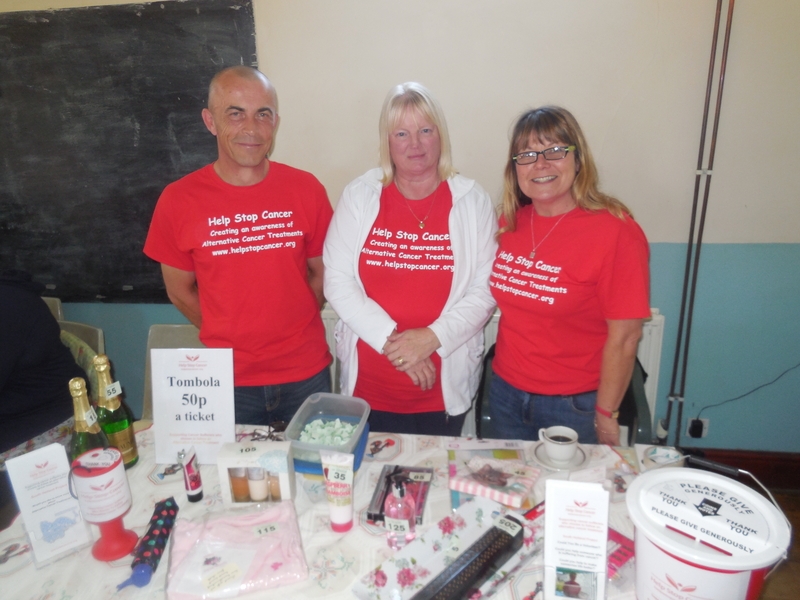 We could not manage without our volunteers as they all provide a valuable service and contribute to what we do. Our volunteers give their time freely to visit cancer patients who choose to follow a gentle, natural and alternative cancer treatment. We are a very rural community and volunteers can travel many miles to see a person suffering from cancer. We do not expect our volunteers to be out of pocket financially by having to pay for petrol, as many of them can’t afford to do this. This is the reason for the new fundraiser, to raise funds to pay for volunteer travel expenses. You can visit our fundraising page to make a donation if you would like to. We will be at Little Acorns Open Day Saturday 17th September from 10am til 4pm. Why not come along to see us. We have a Tombola where you can win some lovely prizes. We also have lots of information about how we support people affected by cancer. Pick up a leaflet to find out how we can help you and your loved ones. 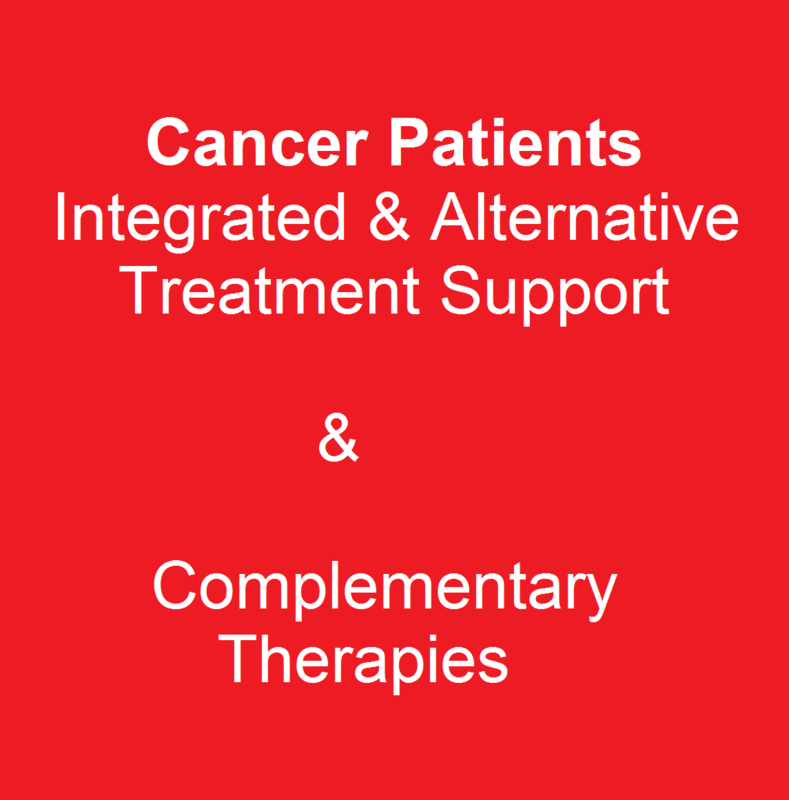 We also offer complementary therapies to people with cancer, their families and carers. If you are interested in volunteering, supporting people affected by cancer, we would love to chat with you. There will be an assortment of refreshments available and lots of interesting stalls for you to browse. We will be at the Little Acorns Open Day on Saturday 17th September 2016 from 10am to 4pm. Last year we had a really good day at this event so we are really looking forward to going again. Pop along to see us, have a cup of tea and a piece of cake, play your chances on our tombola and pick up a leaflet. If you would like more information about how we can help you, just ask! We have a vacancy for a Volunteer Receptionist. 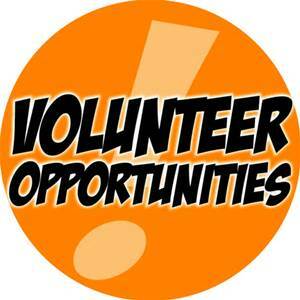 We are looking for a Volunteer who is kind and caring but also outgoing enough to be able to greet people as they walk through the door. The role involves greeting visitors at the Support Group in Spalding, recording personal details and signposting to the relevant group member. We will provide you with full training, so you don’t need to worry about not having enough experience or knowledge. You will be required every Tuesday from 12.30 to 3.30. We will reimburse your travel expenses. The interview will be an informal chat so you don’t have to worry about a nerve racking interview. The application form is very short and simple. A DBS check is not necessary for this role. 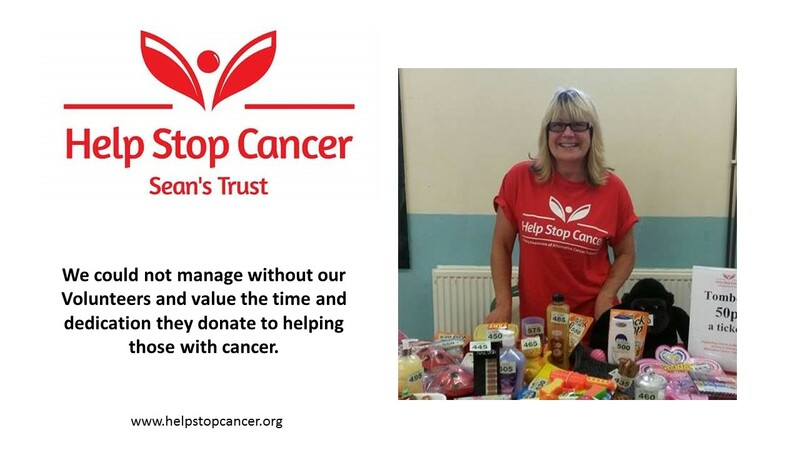 If you would like more information or interested in applying please contact Christine on 07818 627735 or email christine@helpstopcancer.org. We look forward to hearing from you.